This WAS my mancave a while ago. It housed my custom simpit that I made for racing and flight sim games. 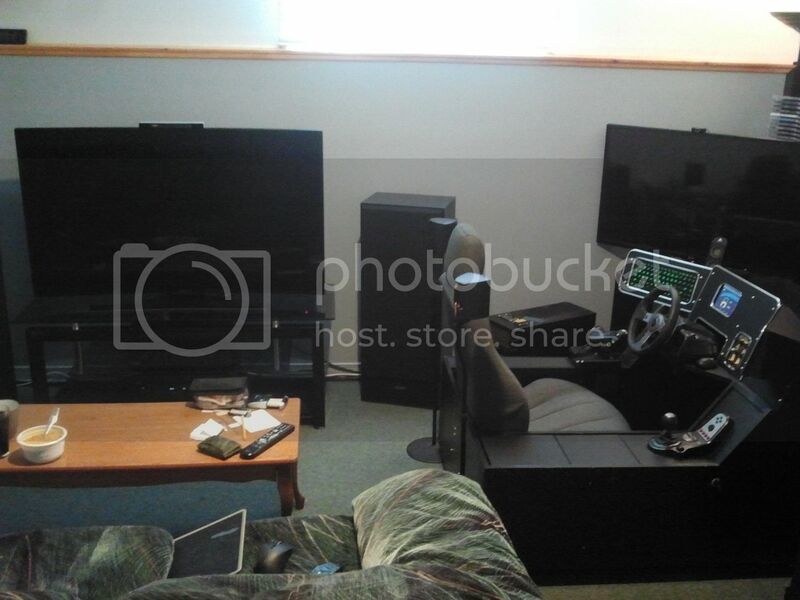 It had three 42 inch TVs for surround view, as well as 12 transducers combined with SimVibe software to give vibrational feeback from telemetry data from the racing games I played. 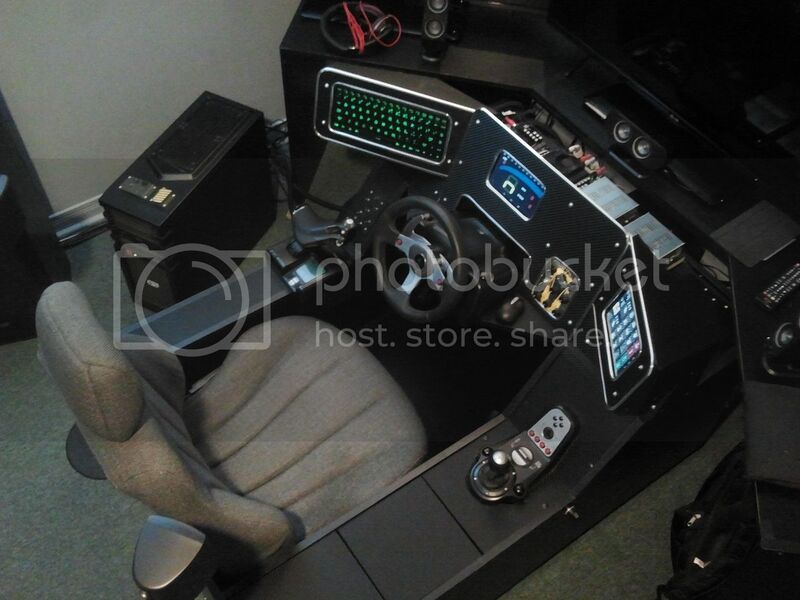 The console on the right rotates around to switch between a shifter and flightstick. The dash has two tablets that act as tachometer / speedometer, and a button box / control panel. I love it! That being said, I always thought the 3 screens (that spanned almost 10 feet!) were a bit much. So when I got myself a 55 inch UHD 4K curved TV, for my normal PC gaming, I found I loved playing my racing games on it much better. I would get 2/3 of the same visible screen field of view that I had with 3 screens using a custom 21:9 resolution of 3840x1640, with much nicer colour and resolution. Also, with VR headsets coming out, I wouldn't be using those screens as much when I (someday) get one. 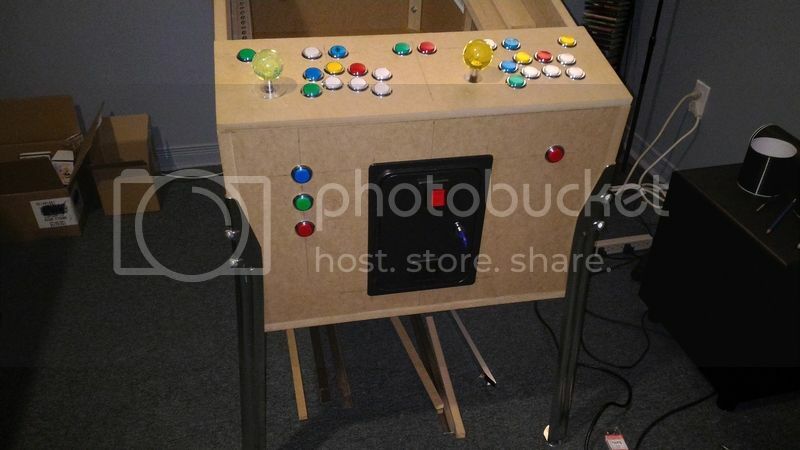 So I decided to ditch the 3 screens setup and use them to make a combination Pinball and Arcade cabinet that would also play PC games! 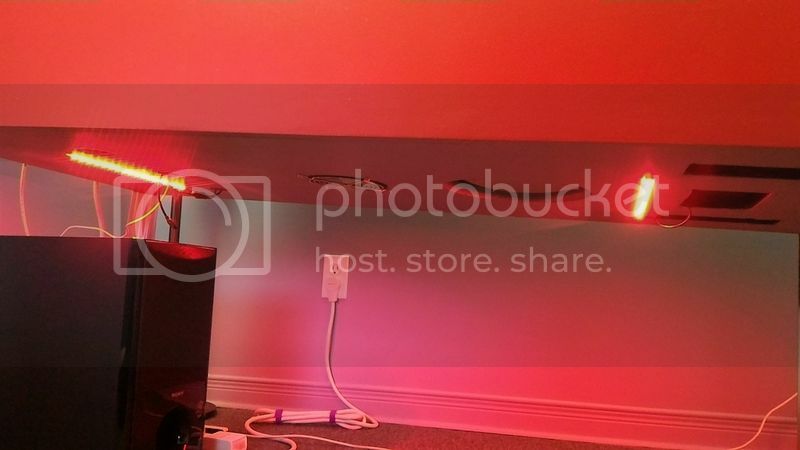 (I can move the simpit in front of my UHD TV's new location easily when I want to use it). Commence the start of the creation of PinKadia! - or otherwords... anything really costly that I didn't already have. So I came up with this mock-up to tide me over and help me figure exactly what I wanted. What a beauty.... boy the wife just "LOVED" seeing this in my mancave for weeks on end.... but it really helped me tinker with different ideas instead of rushing into things. What I found was that I wanted to have a 3 screen setup, and I wanted to make use of the ENTIRE 3rd screen. 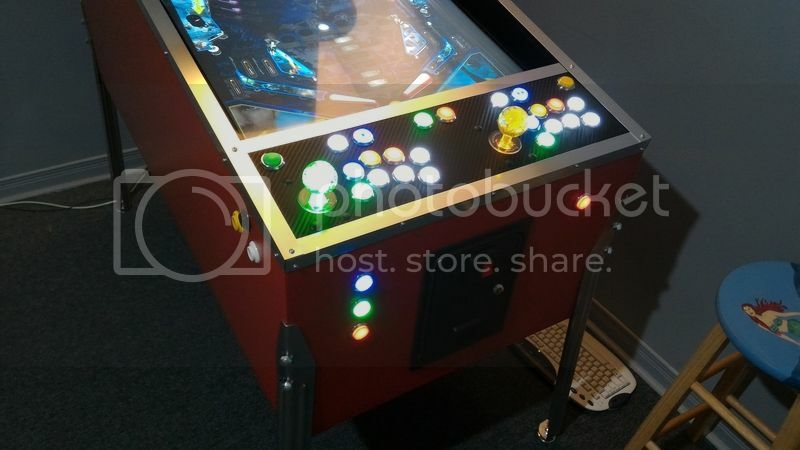 Not just for the DMD like everyone else, but also to extend the backglass (only possible with Future Pinball) to make use of the excellent movie clips / colour DMDs / gadgets and other things you could see in Future Pinball. I HATE trying to "squish" a square backglass into a wide rectangular screen. This would allow me to make use of that space in a good way! 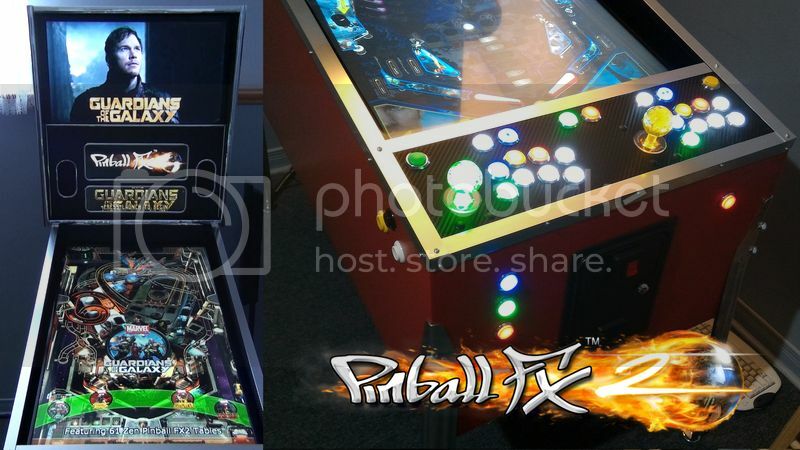 Both Pinball FX2 and The Pinball Arcade can now support DMD / displays on the third screen (TPA uses a mod, PBFX2 has native support now). 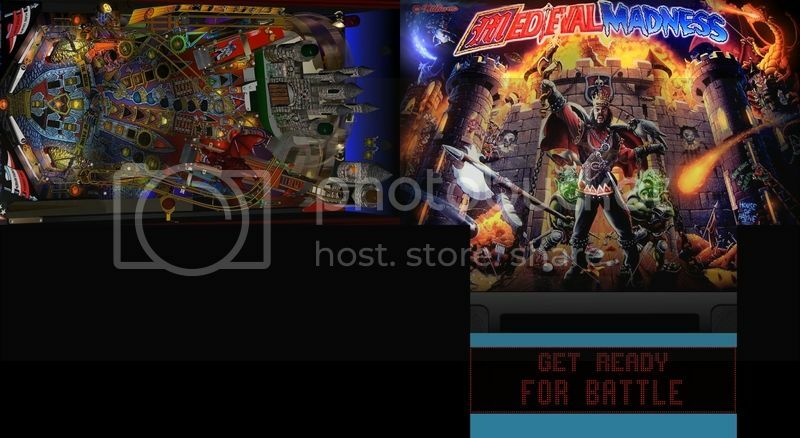 So with the extra space left over on the 3rd screen, I can put nice animated logos or whatever I want there using Pinball X as a frontend, as well as having animated videos for the backglass. 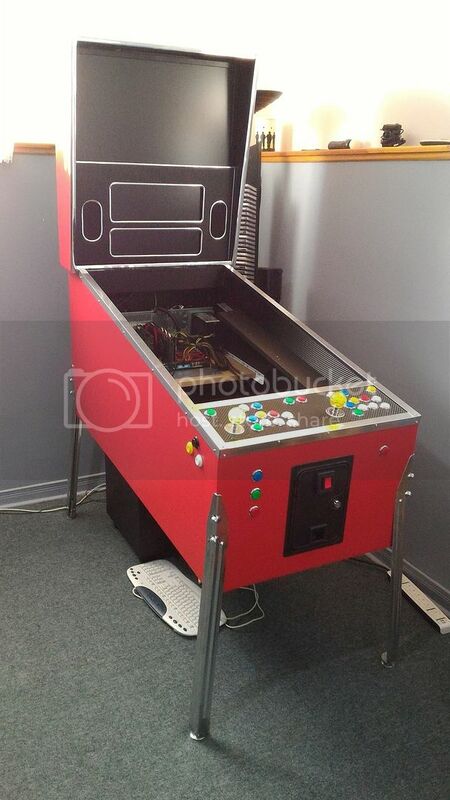 By having arcade controls on the cabinet this would also allow me to play MAME vertical games on the playfield, and MAME horizontal games on the backglass. I could also play almost any PC action game on the backglass as well. I also wanted to make use of my 5.1 speakers in the cabinet. So on with the build... 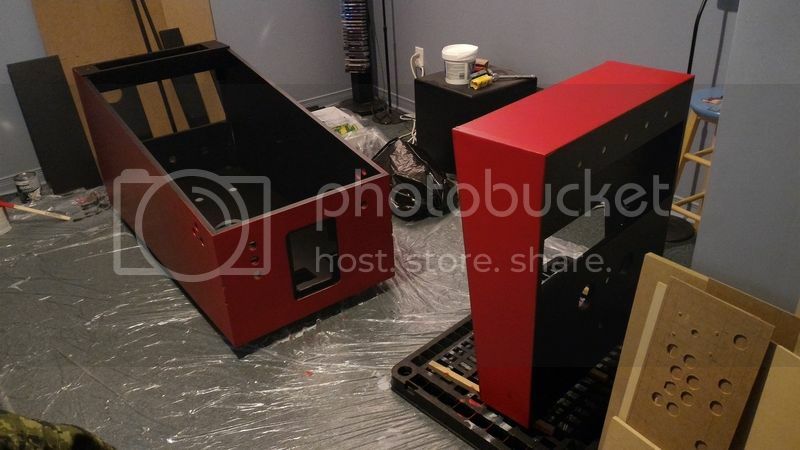 I began with de-bezeling one of my 42 inch TVs, only to find that the main support for the framing of the TV came for the plastic housing itself. 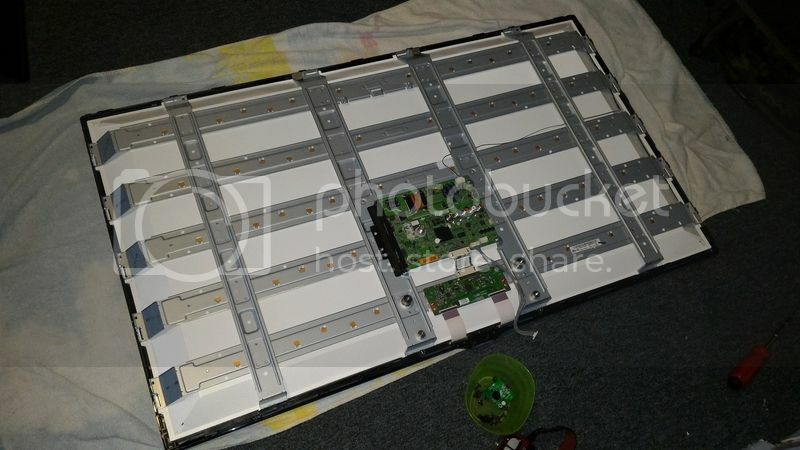 (This is because this TV is not an edge-lit LED TV, its a back-lit LED TV) So I had to keep the TV housing fastened together. I cut off the plastic for the IR / Power LED, and control PCB. I just taped the PCB on the bottom of the TV where it won't be seen. 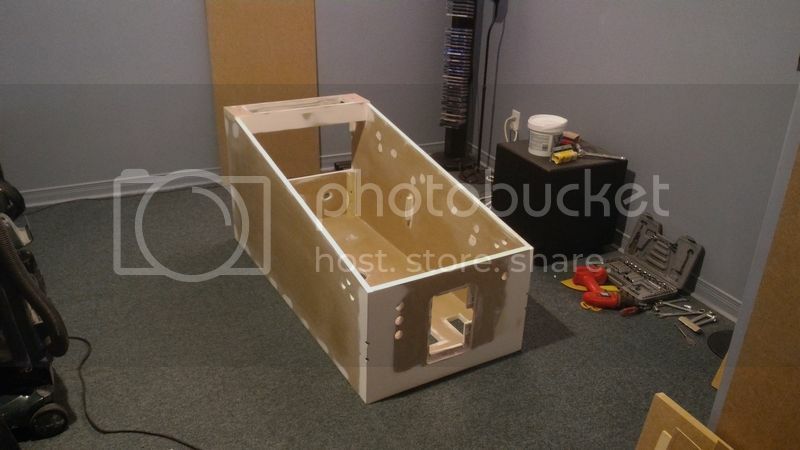 For the size of the cabinet itself, I used the standard Williams Widebody plans that you can find all over the Internet. I then adjusted to sizes to work with my 3 screens. 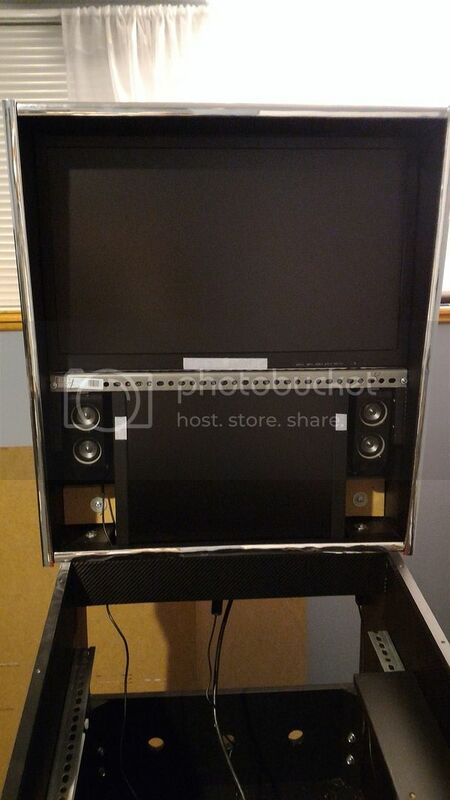 42 inch TV for playfield, 27 inch monitor for backglass, 19 inch 4:3 monitor for DMD / extended backglass. I had found a place here in Canada that had Pinball legs and bolts for a decent price. The Canadian dollar is horrible right now, so getting anything from the States can be expensive. I waited until the wife went on her monthly day trip to Ottawa, so I could get to work without distractions....or arguments. I was able to get the materials I needed and get the following built while she was gone. What a surprise she had coming home to find her husband in the driveway cutting MDF board with his military gas mask on! I think she knew I was too anxious to get her out of the house that day. This was a mock up for the arcade controls...I tried a couple of different layouts to see how I would like it. Three buttons on the side. Main flipper, 2nd flipper / special, and nudge. I personally can do without a "real" nudge control for now. A plunger was also not a priority either. That may come later. So I just have a normal button for now until i get a big dome type Launch button. 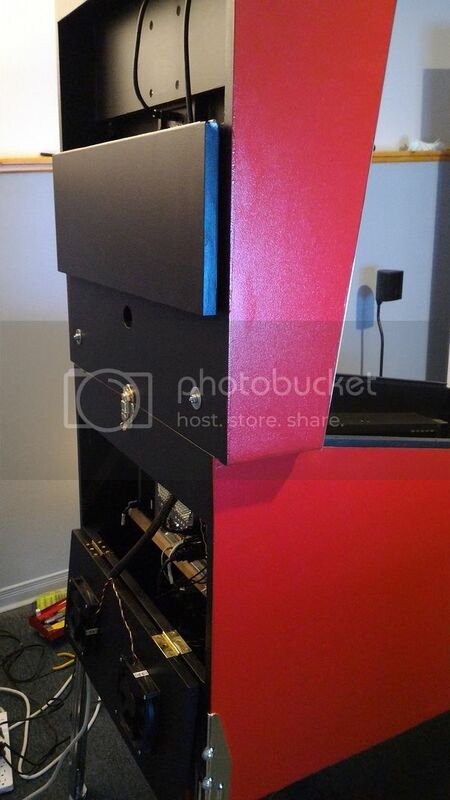 The coin door is not for functionality, but just for looks and simple access. Maybe i'll get it working later on. Now comes the sucky part.... taking it apart for mudding. All open cut parts of the MDF were sealed with dry wall compound. Other areas were covered with wood filler. Then all the sanding which made a lovely dusty mess in the mancave. Last edited by TerryRed on Sun Jul 09, 2017 4:19 am, edited 1 time in total. 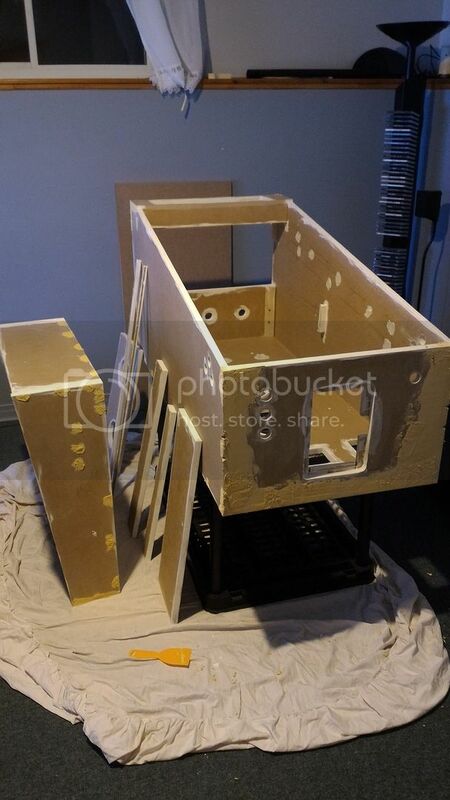 Finally, i got to put on the oil-based (no-scent) primer to help seal the MDF for painting. 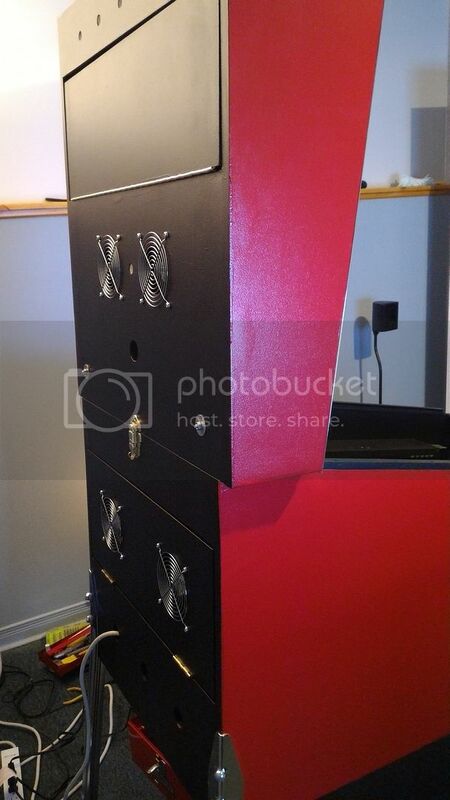 Then I painted the inside and back of the cabinet black. the outside was painted with "amazing" red. Now I could put everything back together. I installed chrome T-molding for the backglass. Then I installed the "front" speakers, backlgass 27 inch monitor, and 19 inch DMD / extension monitor. 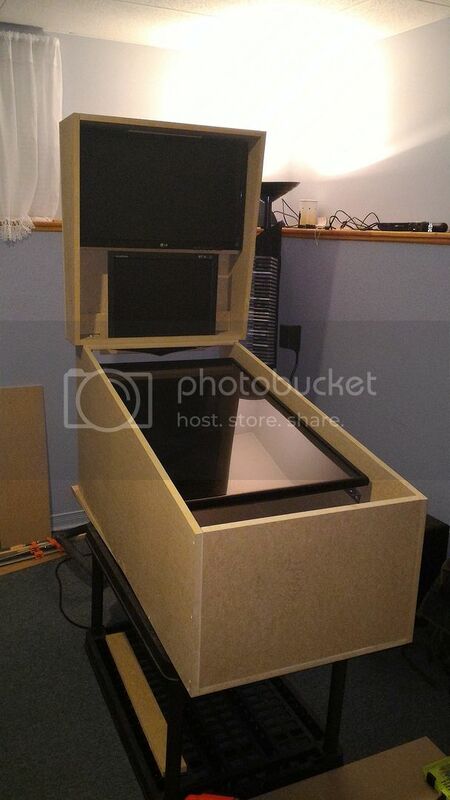 The 19 inch monitor sits only a little bit inside the lower cabinet. 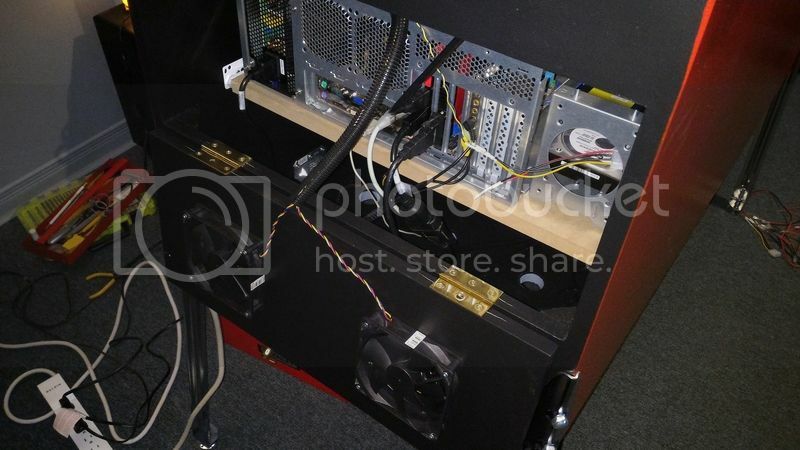 The back of the cabinet has two small fans and a door for the backglass screens, and two large fans and a door for the lower cabinet. I also made some extra vent / access holes for cabling that may be needed in the future. the fans draw air out of the cabinet. 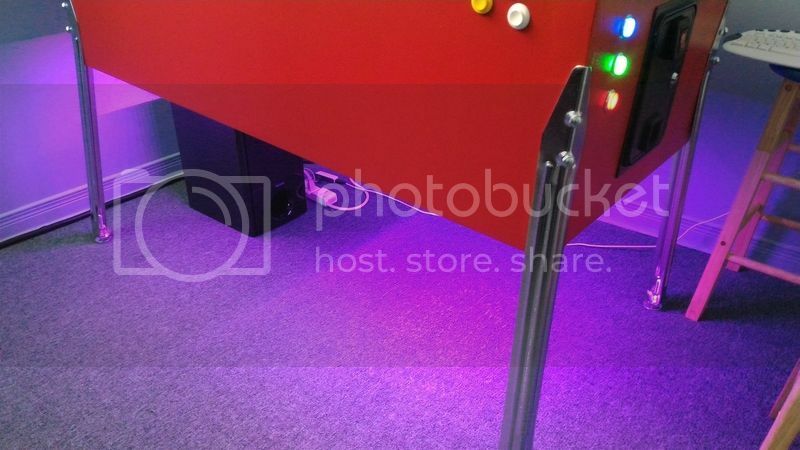 The back door allows access to the PC and cabling. 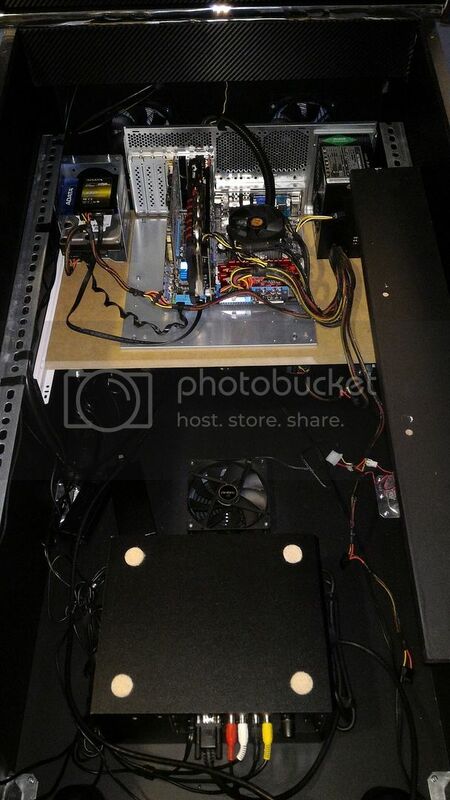 The PC is mounted on a shelf on rails, so it can just slide out of the back for access if needed. sound blaster audigy 2 sound card for 5.1 sound (that was removed when the motherboard was changed). 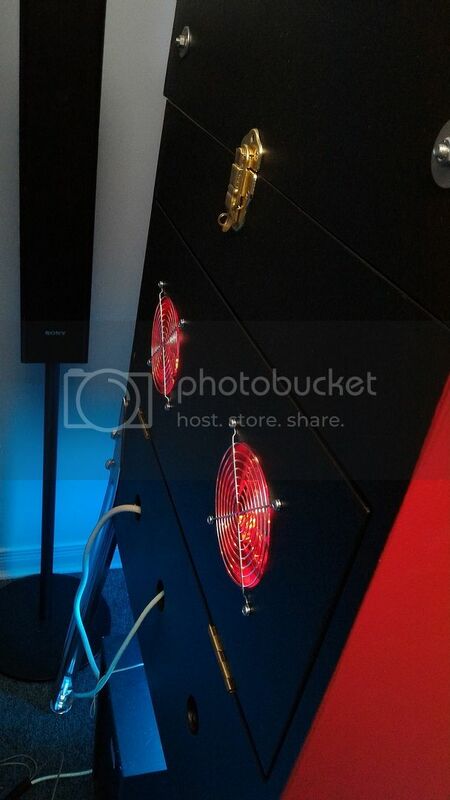 Here's the subwoofer and air-intake fan that brings fresh cool air into the cabinet. This is where the rear speakers are mounted. I actually swapped the front and rear speakers so I could reach under the cabinet and adjust the volume if need be. (I had to swap the audio cables on the sound card for this to work) The center speaker will go in the middle hole. 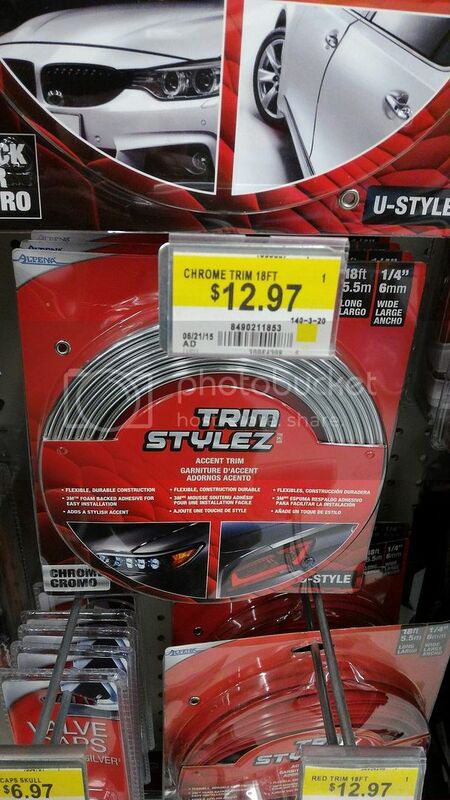 -they are completely xbox 360 compatible (which works with ALL games / emulators). No need for xpadder-like software. -they have a button that allows the functions of the d-pad and left analogue stick to swap. VERY important as some games won't allow some functions to work with the d-pad. The d-pad is what I will be using for the arcade stick. This allows me to have d-pad and "left analogue stick" functionality at anytime on the arcade joystick at the push of a button. you can't get this with a normal xbox 360 gamepad. Now the un-fun part. I had to do some reverse engineering to find out how this sucker is wired. I wanted to have all the normal buttons and the "triggers" for buttons as well. You need to replace to potentiometers for the triggers with correct resistor values and hope it works. Unfortunately, getting the triggers to work this way would also mess up the resistance for the analogue sticks. So I eventually had to give up the trigger buttons and use the left and right stick buttons. As a result, I had to make my two center buttons (red/green) the "home" button (for player one and two) which would just open STEAM Big Picture Mode, which I wasn't going to use. Normally, you only need one common ground when wiring buttons to most gamepads... not this one! It had FIVE different grounds, working with diodes in a matrix encoder. A pain to figure out, but I got 'er done! 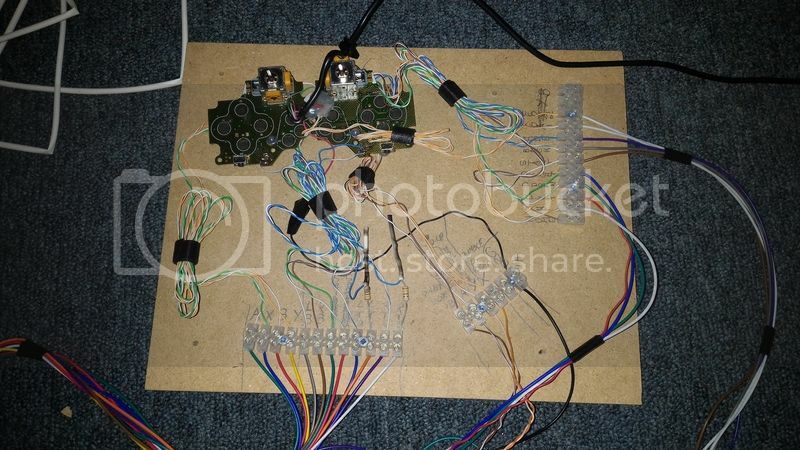 So I mounted the gamepad to a board and had all the wires I soldered to it goto terminal strips. 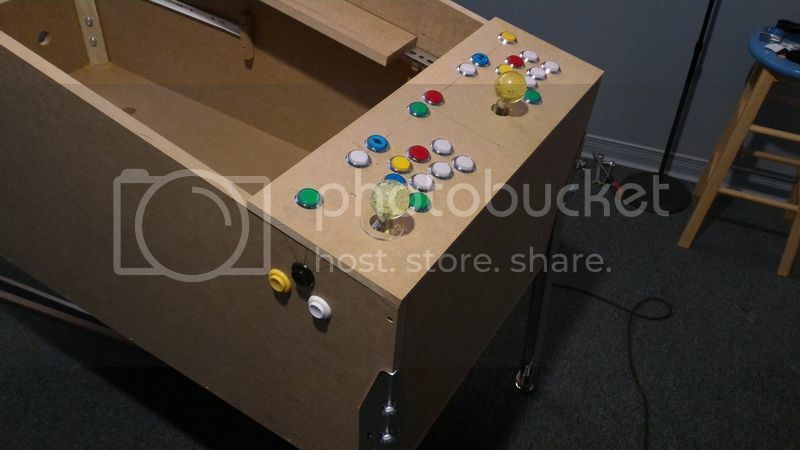 Then I can have the cabinet's arcade buttons AND the pinball button wires use the same controls off of the player one gamepad. Unfortunately, I was unable to get the old-school parallel / printer cables (DB-25) I needed to allow the control panel to just "plug-in" to the gamepad board. I was building this part during Christmas holidays, and the very few shops we have around here didn't have any. So I just mounted it anyway with the shorter wires (which I got from a couple of JAMMA harnesses) connected directly. 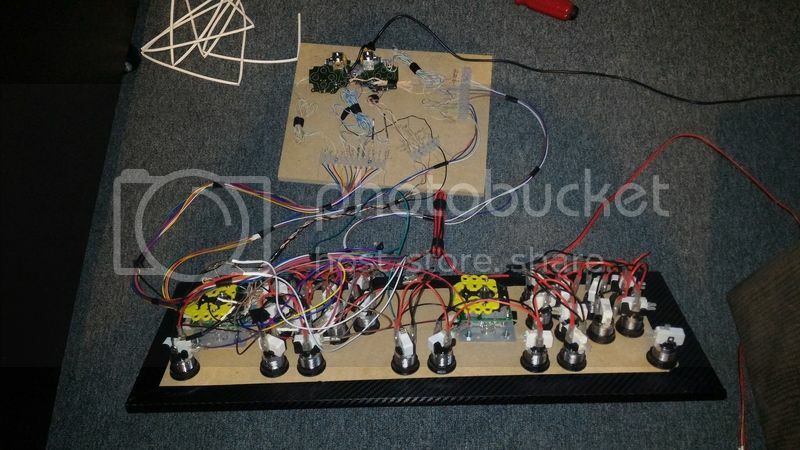 As a result, the player one gamepad and pinball controls all look like this mess. 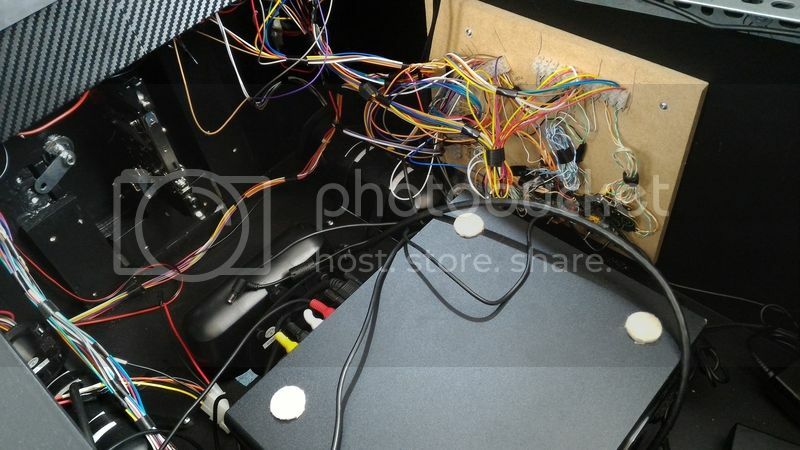 Keep in mind.... most pinball cabinets only have around 10 buttons / controls to wire up.... 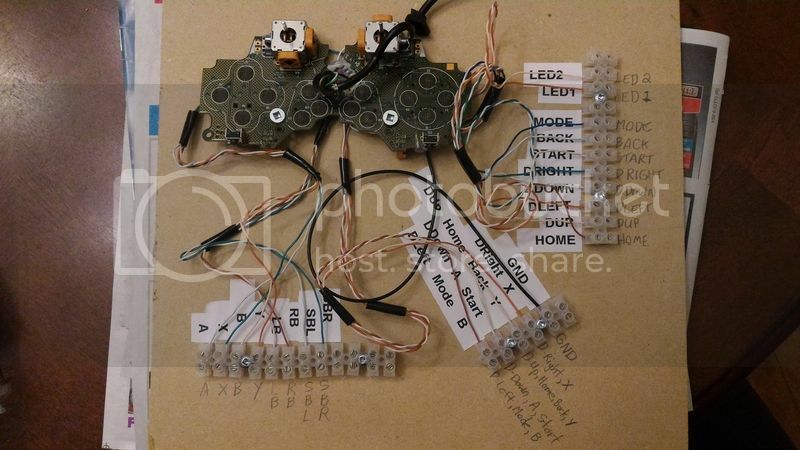 I have OVER 40, with multiple separate grounds, and LEDS on each button (except the flipper buttons). When I get the cables I need and I'm ambitious this will be mostly gone and all tidied up....either way I won't see it! As you can see.... the player two gamepad is much tidier. This is how my Layout looks for my screens for Future Pinball. This is required in order to use my extended backglass. 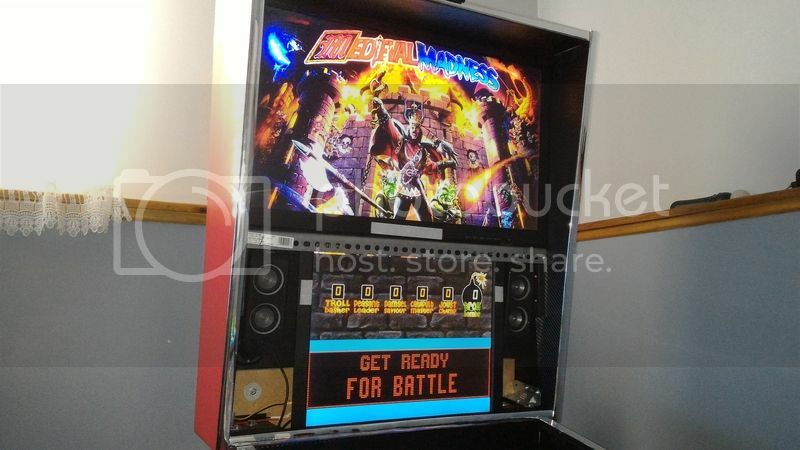 Screen 1 is the playfield, screen 2 is the backgass, and screen 3 is the DMD / extended backglass. 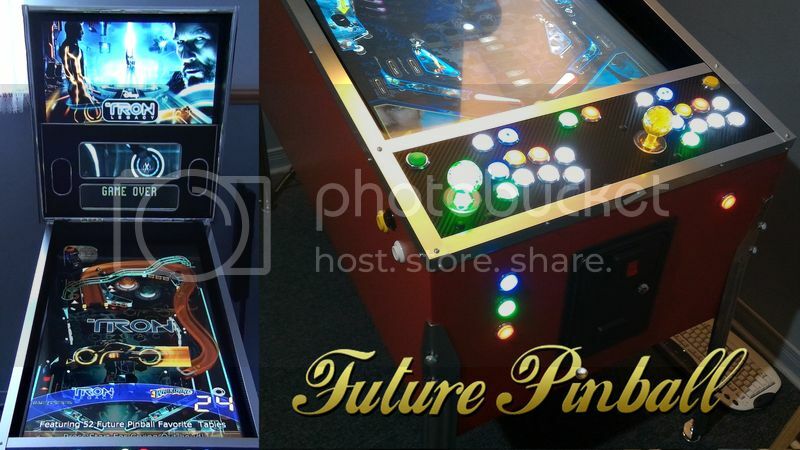 Setup Future Pinball the way you normally would for your playfield and backglass. Exit Future Pinball. Then you then MUST configure Future Pinball's backglass resolution MANUALLY through the windows registry... NOT through Future Pinball itself. I have my backglass set to 1920x1600. 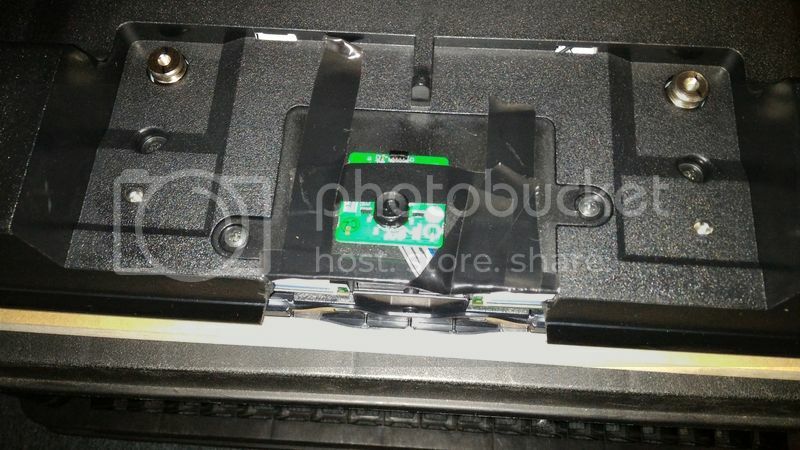 What this does is, it "extends" the backglass from the 2nd screen down onto the 3rd screen. It can be larger than this, but anything past the bottom of the "translite" in Future Pinball is useless. I also use Future DMD on the bottom of the 3rd screen anyway, because you can't adjust the physical size of the DMD in Future Pinball itself (Future DMD can be ANY size). 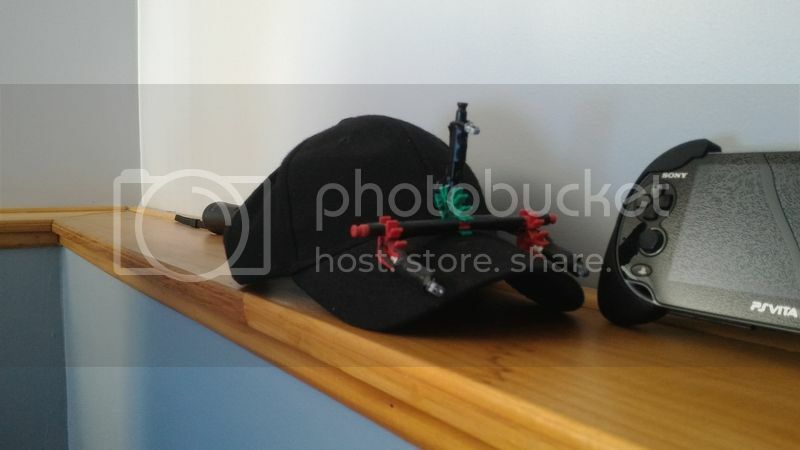 Overlays (which are used for movie clips, custom colour DMDs, gadgets,etc) can be made to ANY size! This picture below shows my Future Pinball displays across the 3 screens. The black areas are the unused parts of the windows "desktop". The blue background on screen 3 is the desktop background. 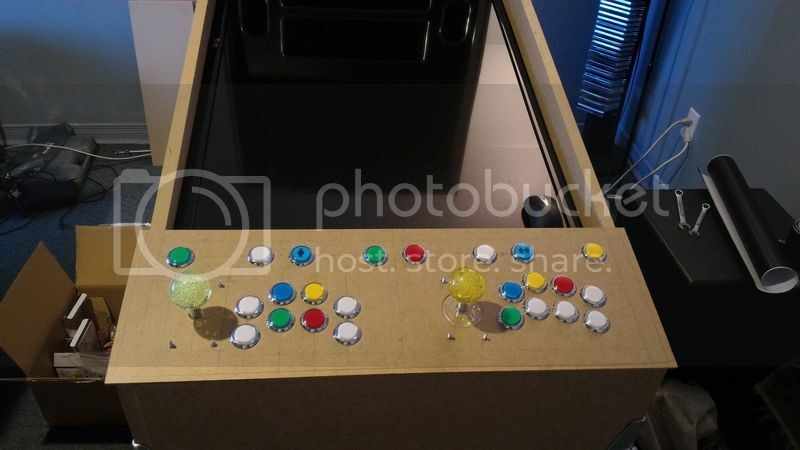 (I normally have it black but changed it to blue just for illustration purposes) This is the pinball table with no modification or custom overlays. This picture shows a custom overlay I made with a simple castle wall picture with extra stats for the game showing (which were normally shown in desktop mode on this particular version of the table). This area can be used for anything you want in Future Pinball! Here you can see it displayed on my 3rd screen. For my DMD / Extended backglass bezel, I just made it from thin backboard used for book shelves. 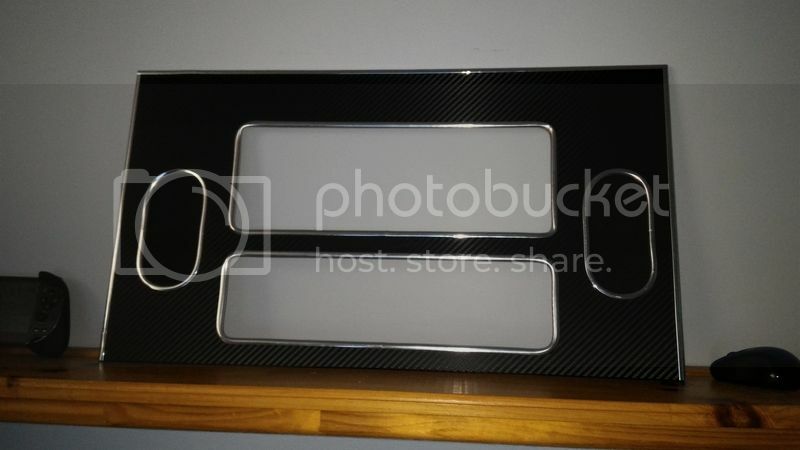 I then covered it with carbon fibre vinyl, and covered the edges with automotive chrome trim. 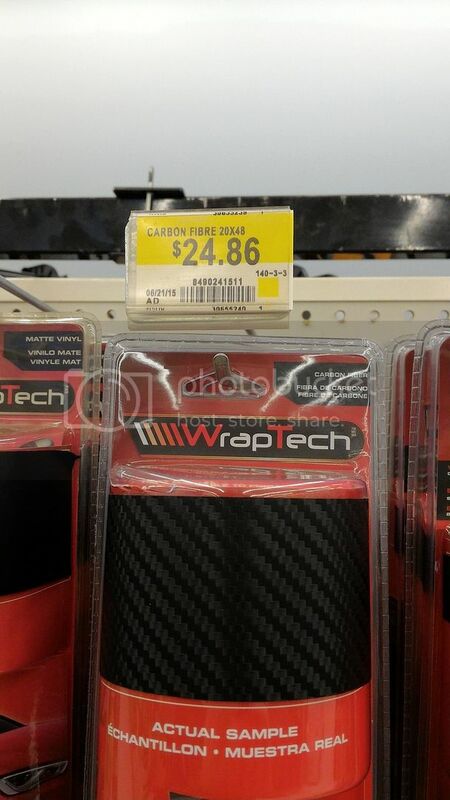 I covered the speaker holes with speaker cloth from Fabricland. Now you can see how the bezel makes it look like I have a 4th screen that is separate from the backglass and dmd. ....and it's ALIVE! PinKadia lives!!!! This is my BAM IR Led tracking hat. I made this for Freetrak / Track IR on my simpit with a ps3 eye camera, and they both work great with BAM Freetrack tracking through FaceTrackNoIR. It looks totally cool! I replaced my fans because they were used in a server, and were very loud! 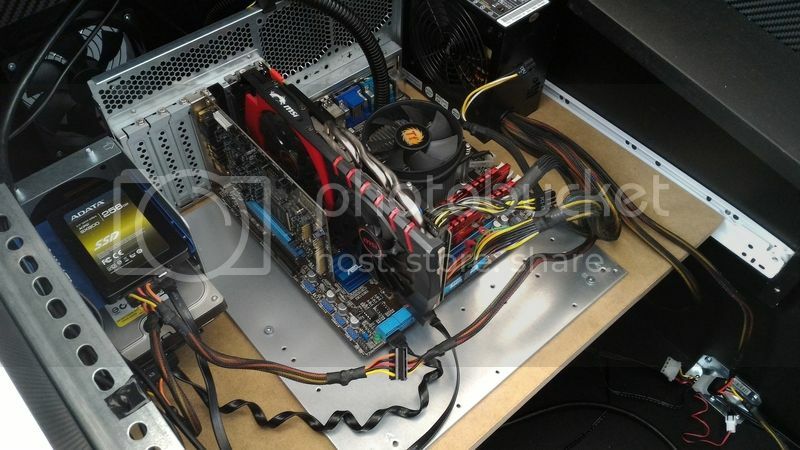 These new fans are cheap, quiet, and have red leds in them. This is the only video I have for now. 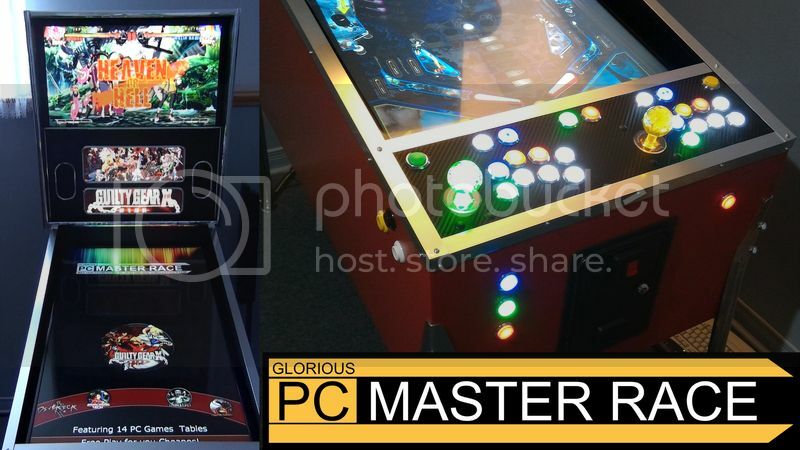 I will post some others showing off the uses of the extended backglass alot better, as well as PC, MAME, PBFX2, TPA and FP gameplay, as well as Pinball X. -and whatever seems cool at the time! Nice cabinet! I don't think I would know what to do with all the buttons. 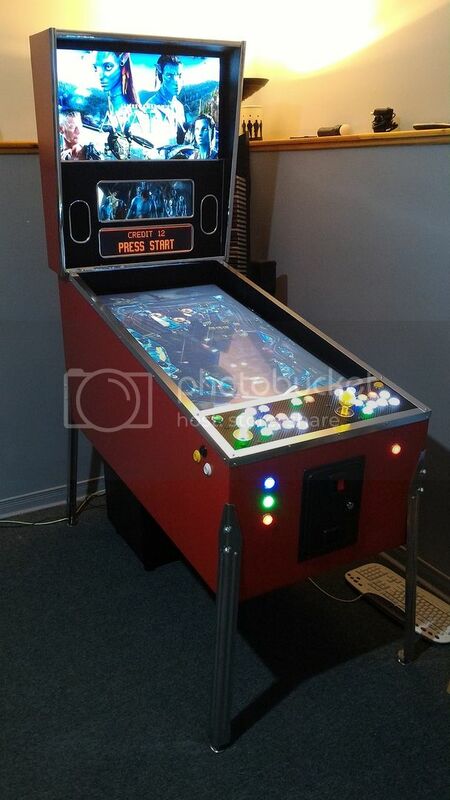 Do you play anything other than pinball on it? 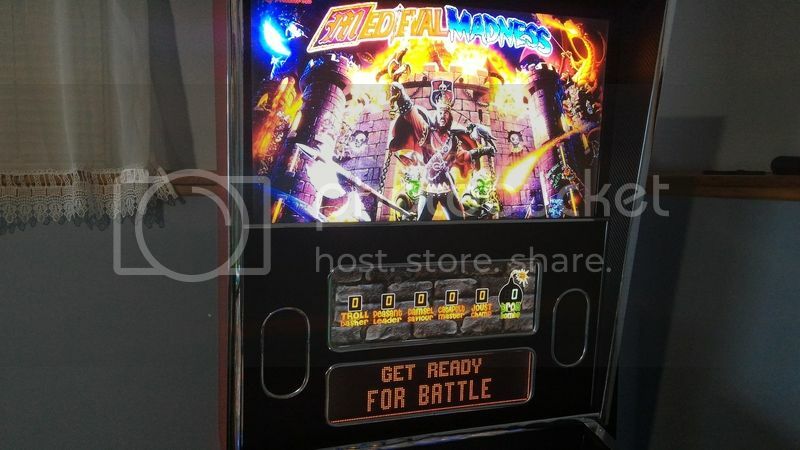 This is a video of a small selection of the many fantastic Future Pinball tables running in attract mode on Pinball X. Note: I had to edit EVERY table myself to get those "extras" to fit into the 4th display area. Some (like SLAMT1LT's movie clips, custom DMDs) I just had to re-size, re-locate and layer correctly. Others, I had to make my own custom overlay / title / score ,etc. The DMDs are displayed using Future DMD. I captured live gameplay footage of all 3 screens simultaneously using OBS MP. The gameplay on alot of these tables (SLAMT1LT's tables / MODS in particular) show alot more than what you see here as these tables are just in attract mode in this video. Thanks to the MANY contributers / creators of these amazing tables. Last edited by TerryRed on Sun Apr 10, 2016 12:38 pm, edited 1 time in total. 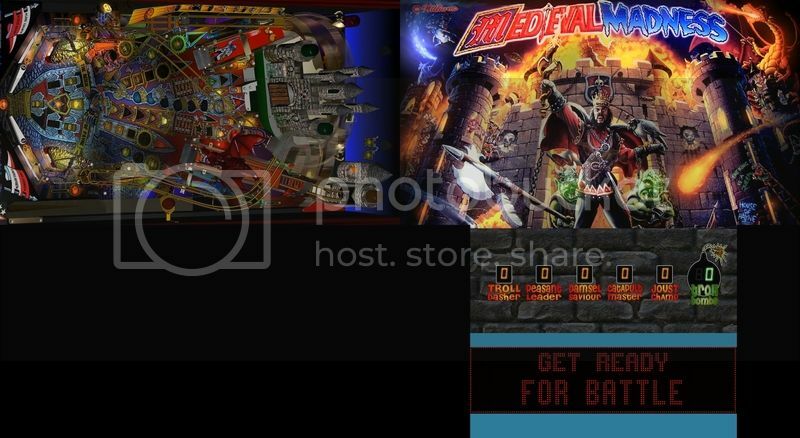 Here are some PC Games running on Pinball X (via Rocket Launcher). 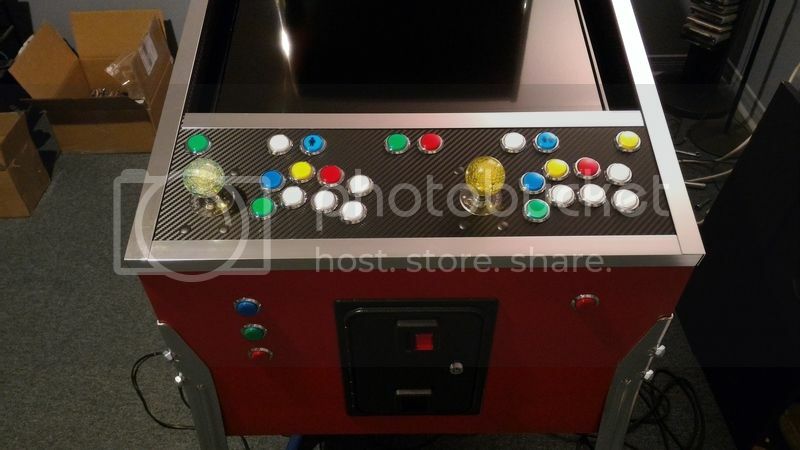 Since my arcade stick and buttons are wired to an xbox 360 compatible gamepad, PC Games simply work with no hastle, and the button colours match the game menus and prompts. Last edited by TerryRed on Sun Apr 10, 2016 12:39 pm, edited 1 time in total. 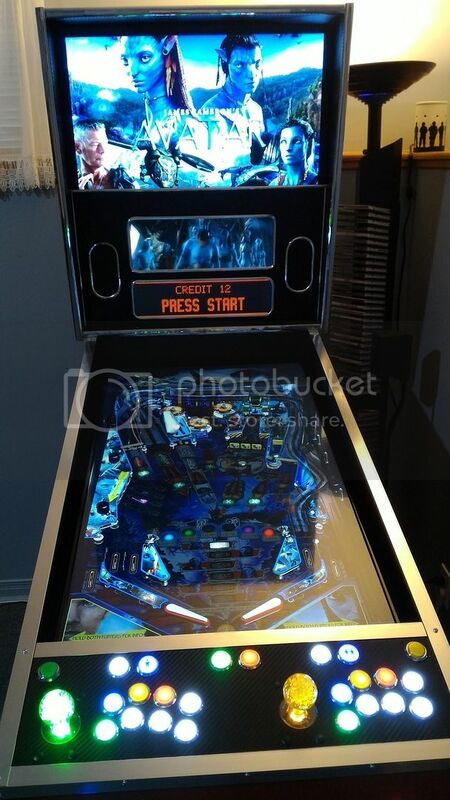 This is Pinball FX2 running on Pinball X. The video backglass and flaming "Pinball FX 2" logo will still be displayed when a table is launched. Pinball FX2 now has cabinet support, so the table launches directly (no menu) and the DMD will display on the middle screen. It will also display backglass stills if you want, but I use these videos instead. Last edited by TerryRed on Sun Apr 10, 2016 12:40 pm, edited 1 time in total.